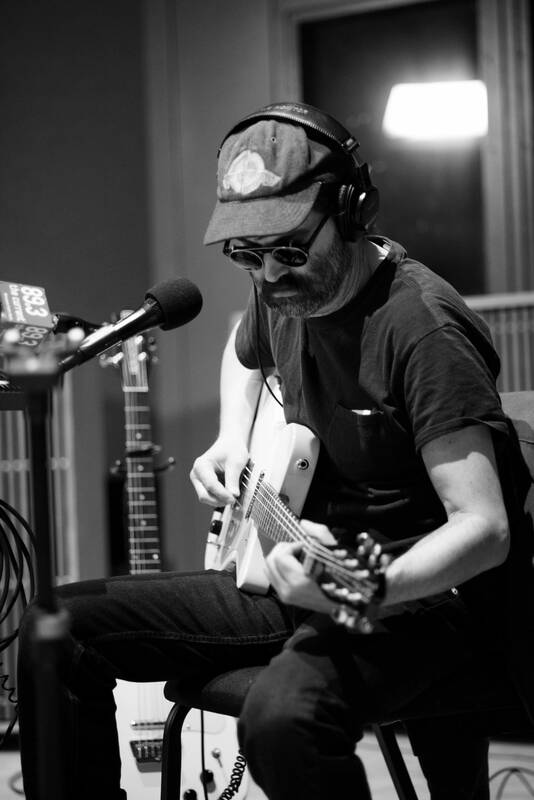 Mark Oliver Everett, aka E, of the band Eels, is delighted to be back on tour. "It's so much fun to be doing this again," he says. 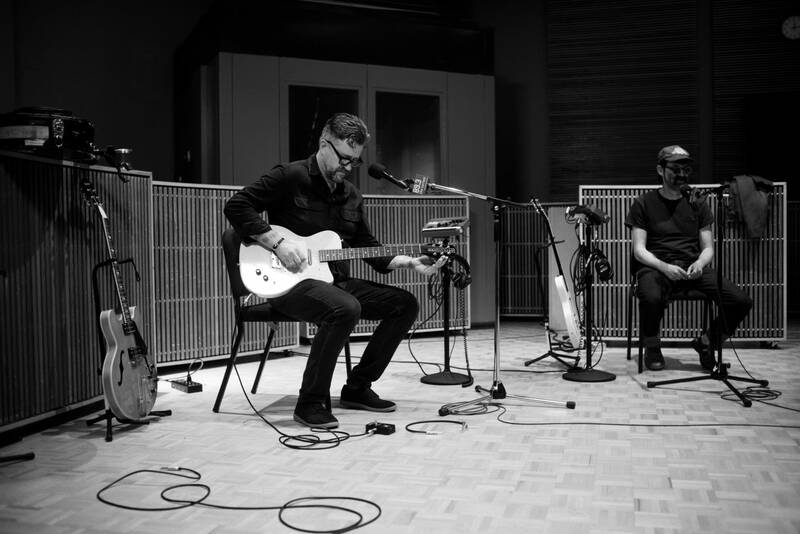 On the heels of the April 6, 2018, release of their latest album, The Deconstruction, Eels are back on the road. 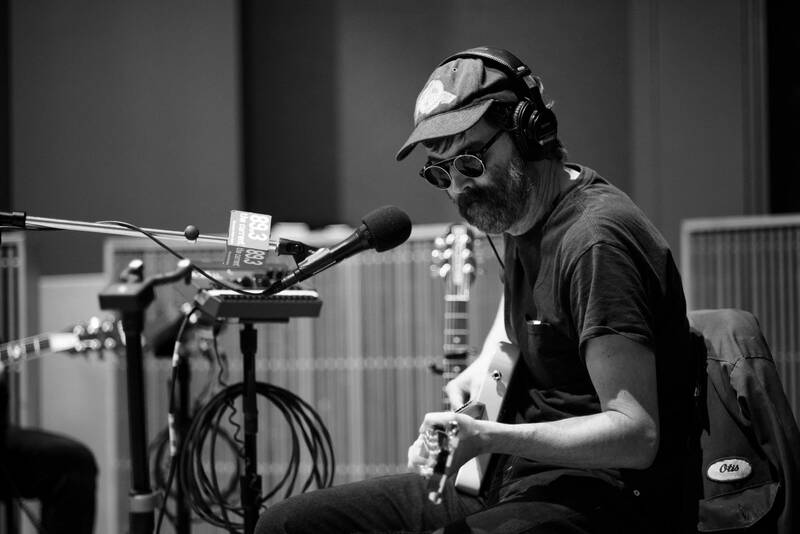 In town to play a show at First Avenue, E and The Chet (aka Jeff Lyster) of Eels stopped at The Current for a session hosted by Mary Lucia. Following the longest time between tours since he started in the business, E says he is feeling refreshed and ready. 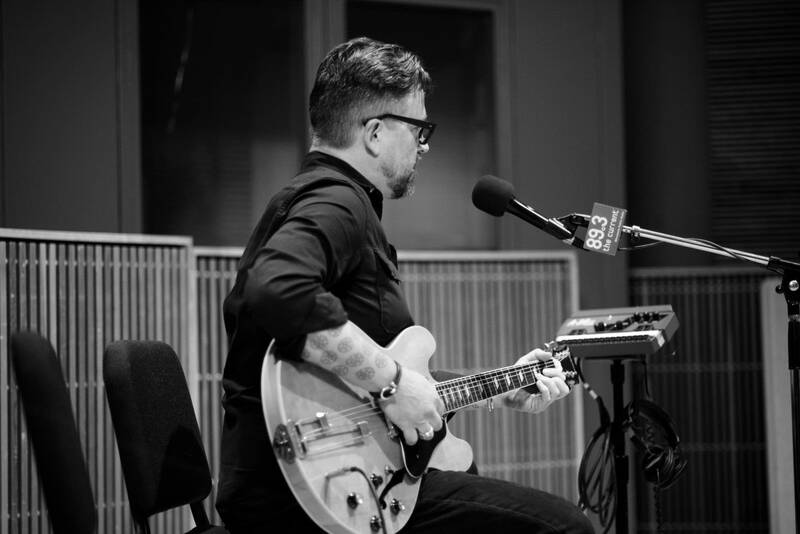 "I honestly think we might be doing our best shows ever right now," E says. "It's super fun and exciting." In an easygoing and free-flowing conversation, E tells Mary about the time he got to meet one of his heroes, the late Tom Petty. "I actually met him for the only time like a year before he died," E recalls. 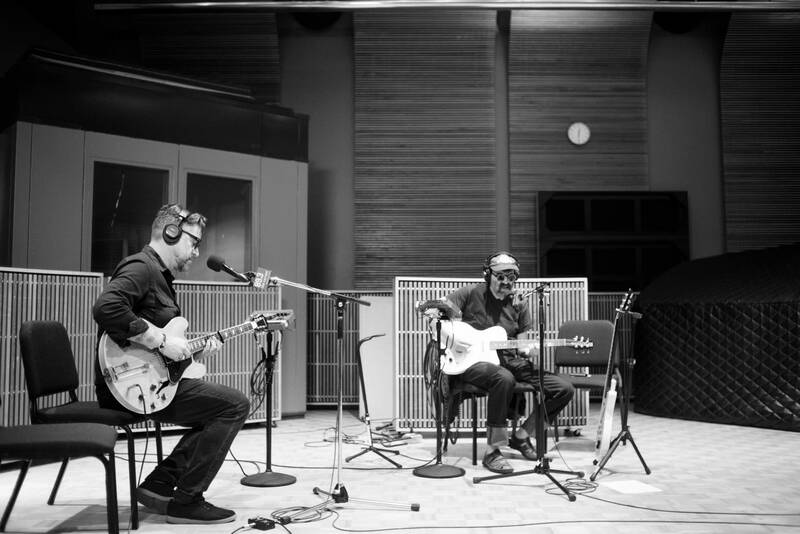 "I played a song at Gary Shandling's memorial, and I was sitting two seats away from Tom. Afterwards, I was out on the sidewalk and happened to be standing next to him, and he slipped off the curb and I caught him — literally, in my arms. That's how we met. 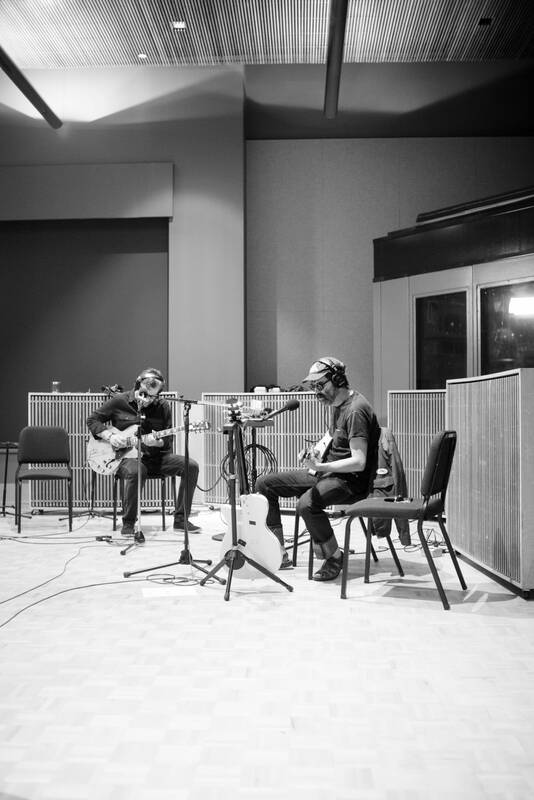 … It was just this great experience where he was like, 'Hey man, I've been listening to you for years.' I said, 'Thank you, that means a lot coming from you, Tom Petty!' I said his last name!" 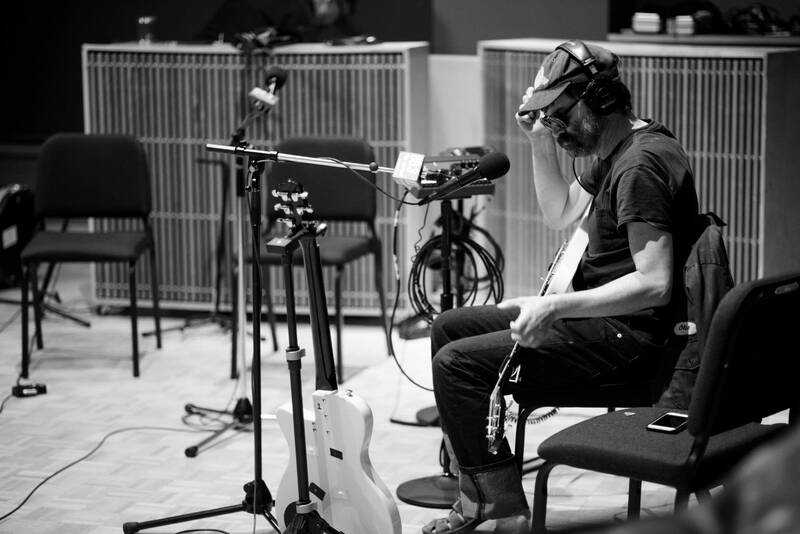 During their session at The Current, Eels played a song from The Deconstruction, as well as a track from their 1996 debut album, Beautiful Freak. The song, "My Beloved Monster," is one a lot of people recognize from Shrek. "Well, it was my tune first," E says. 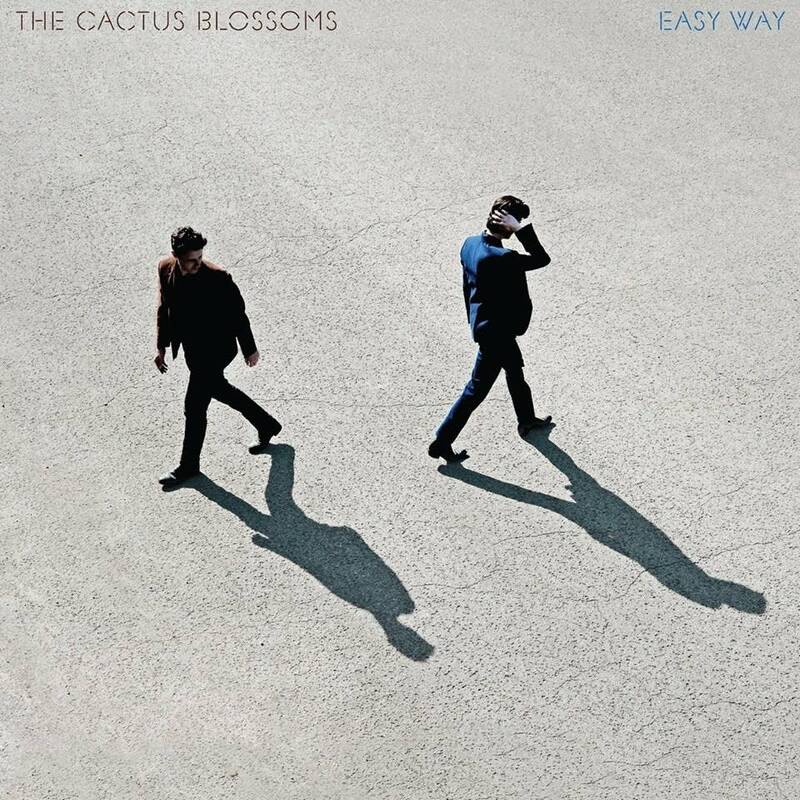 "Shrek took it off our first album." And because Eels have a tradition of playing Prince covers when visiting The Current ("I don't know if you know this," E quips, "but Prince is from Minneapolis! "), they finish their set with a ballad-y cover of Prince's "When You Were Mine." Reflecting on Prince and the question of an afterlife, E offers his opinion: "I'm of the belief — and this is probably controversial — but I think people who make something so great that enriches so many lives automatically go to heaven." 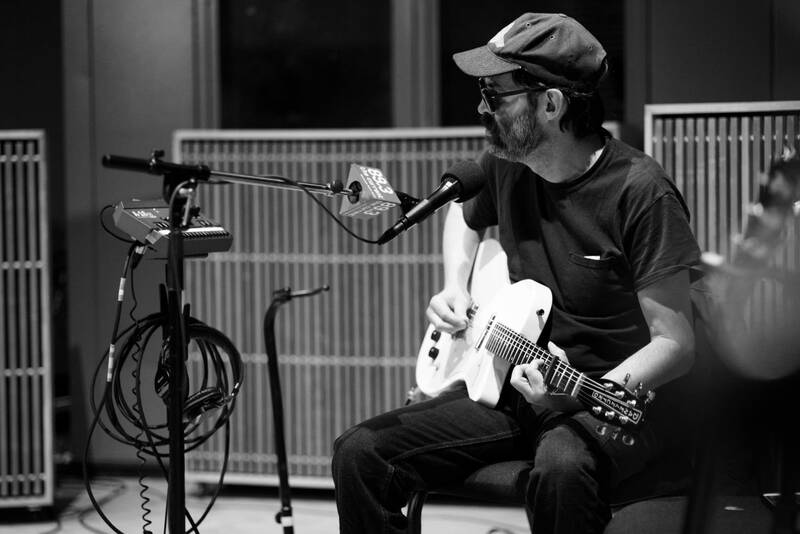 Use the audio player to listen to the complete in-studio session with Eels. 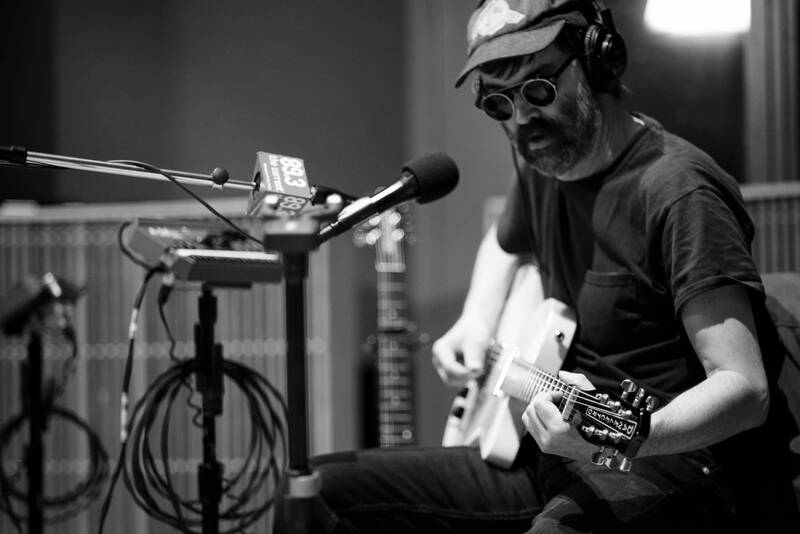 The first song is from Eels' 2018 album, The Deconstruction, available on EWorks; the second song is from Eels' 1996 release, Beautiful Freak, released on the DreamWorks label. The third song is a cover from Prince's 1980 album, Dirty Mind, released on Warner Bros. Records.